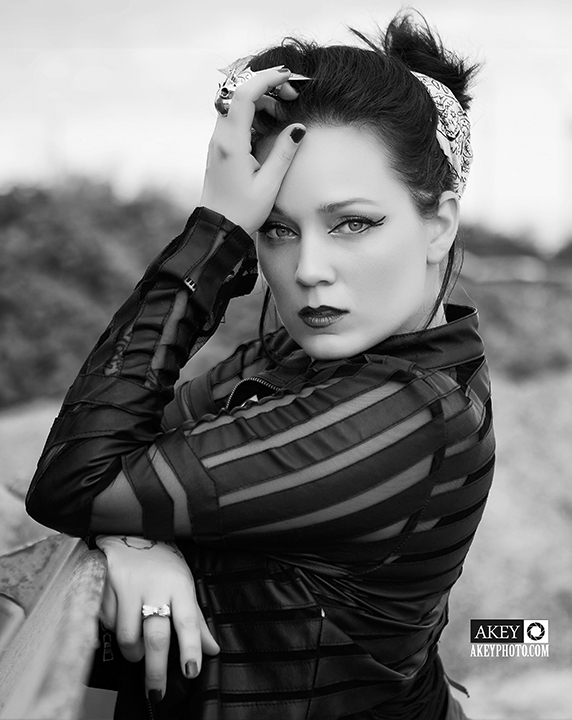 I met Misty in Essex to shoot some fashion style Halloween photo shoot on location in Essex, Ontario. For this set, I used natural light with no reflectors or modifiers. This entry was posted in Fashion, Model Portfolios, On-location, Photoshoots, Portraits.